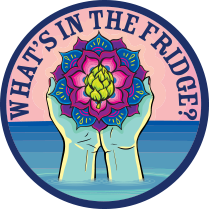 A wonderfully complex double Belgian IPA that features aromas and flavours of sweet tropical fruits. A sneaky bugger, this behemoth packs a punch but drinks nice and smooth. Mussels and frites, poached whitefish, lemon chicken. Legend has it Etobichoker rose from the depths of The Humber terrorizing Etobicokers and haunting their children’s dreams. Overwrought citizens everywhere from Sherway Gardens to Longbranch still report sightings of the hideous monster daily. 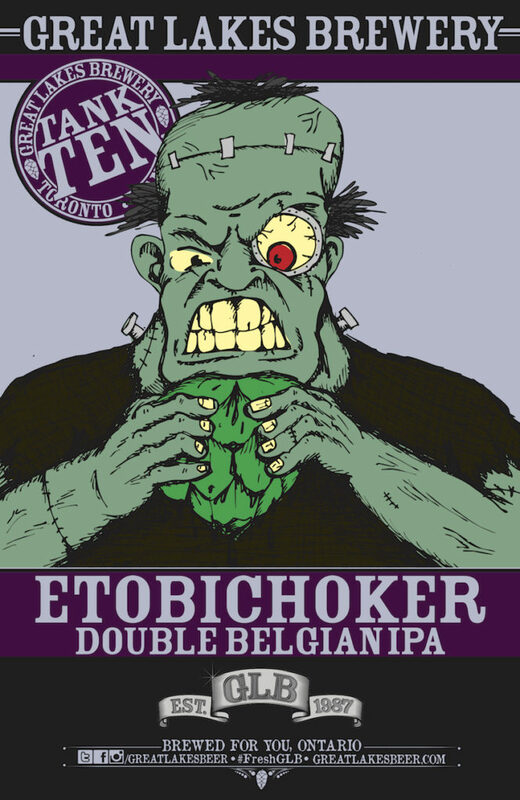 Turns out, Etobichoker is one of those oft-misunderstood monsters who simply loves hops for their pungent aromas and flavours of pine, tropical fruit and resin. Just like the rest of us.